I came a little before they opened and got the second stall (the first is a handicap stall). 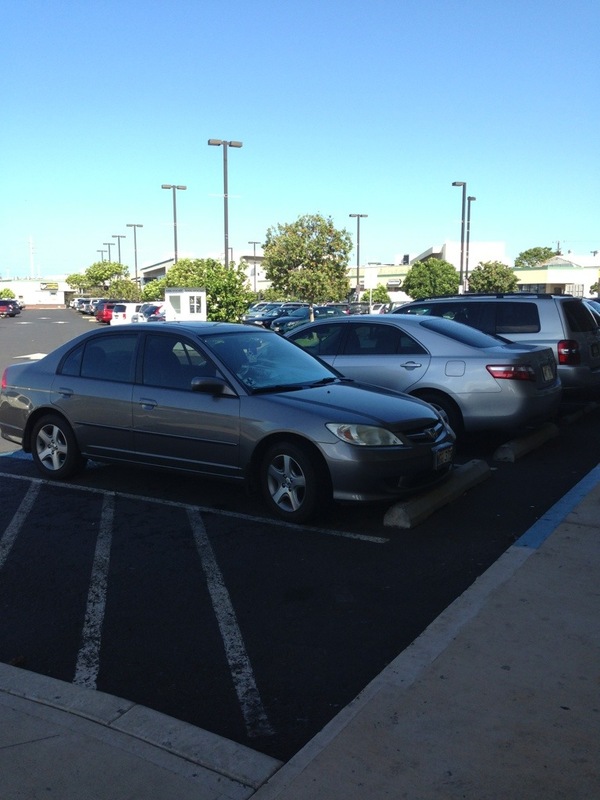 Good parking! Okay, okay. Sorry, I know I said I was gonna do this review a lot sooner than now, but here it is! I have Virgin Mobile and am on the grandfathered $25 beyond talk plan (300 mins, unlimited text/data). I was able to transfer my service over to the Optimus Elite and keep my $25 plan and everything, and I still have it even after switching back to my Optimus Slider. 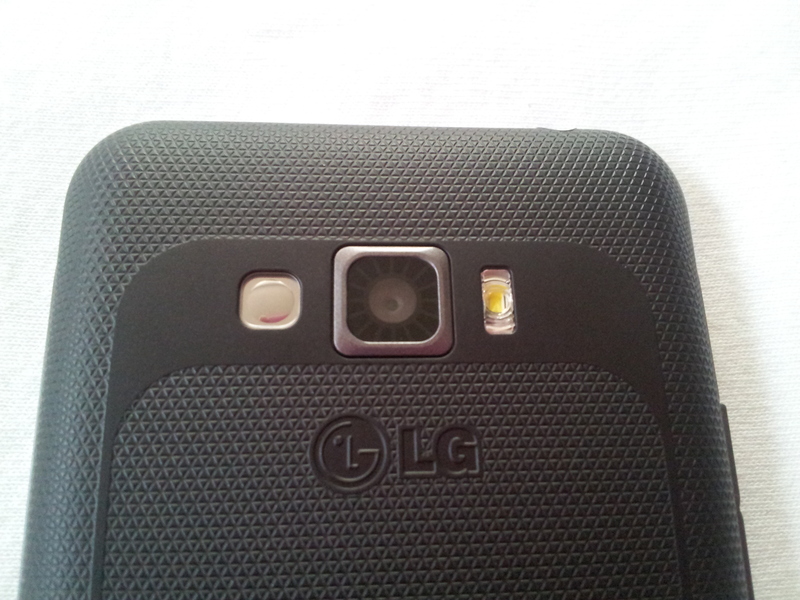 I recently had the chance to try out Virgin Mobile’s (VM) LG Optimus Elite. 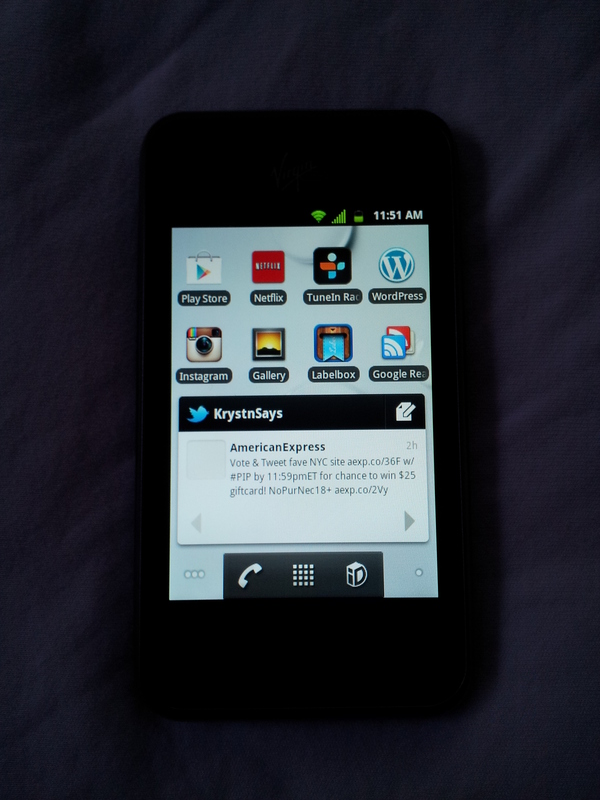 I must say that it is a VERY nice phone! I was originally on VM’s Optimus slider, and the Optimus V before that. The Elite’s screen is still small at 3.5 inches, but nicer than the Optimus slider/optimus V.
^ Sorry, it’s a little bit blurry. ^ This one is a little bit better. Much nicer than the Optimus Slider/V. 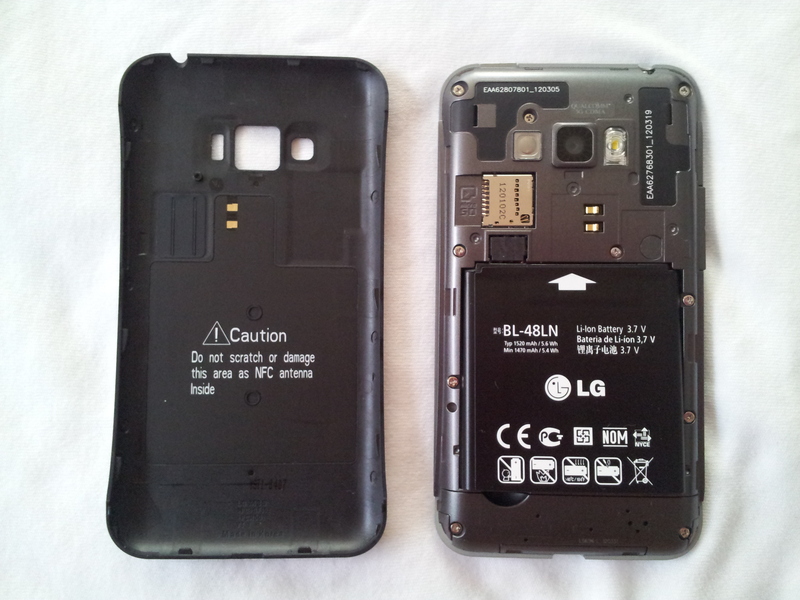 ^ The left side of the phone has the volume rocker. 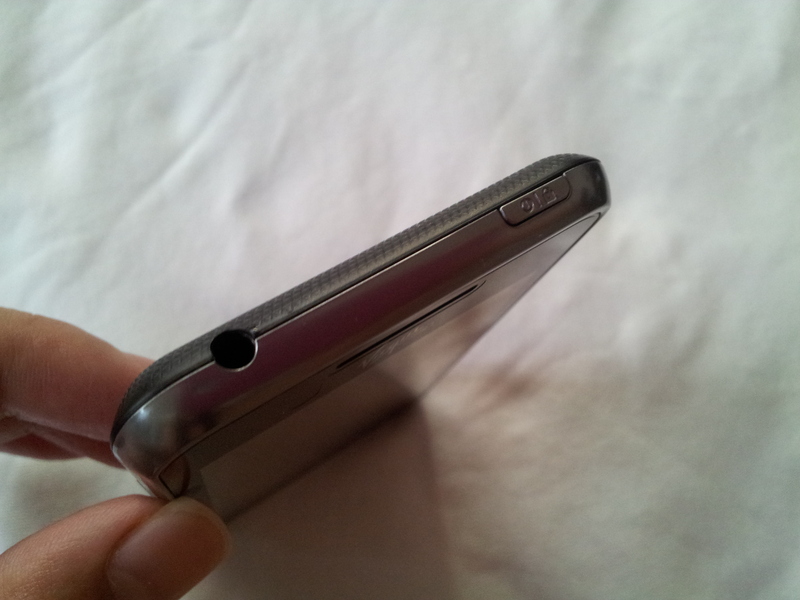 ^ The top of the phone has the 3.5 mm headphone jack and the power/lock button. ^ The right side doesn’t have any type of buttons or anything on it. ^ A full shot of the whole back side. 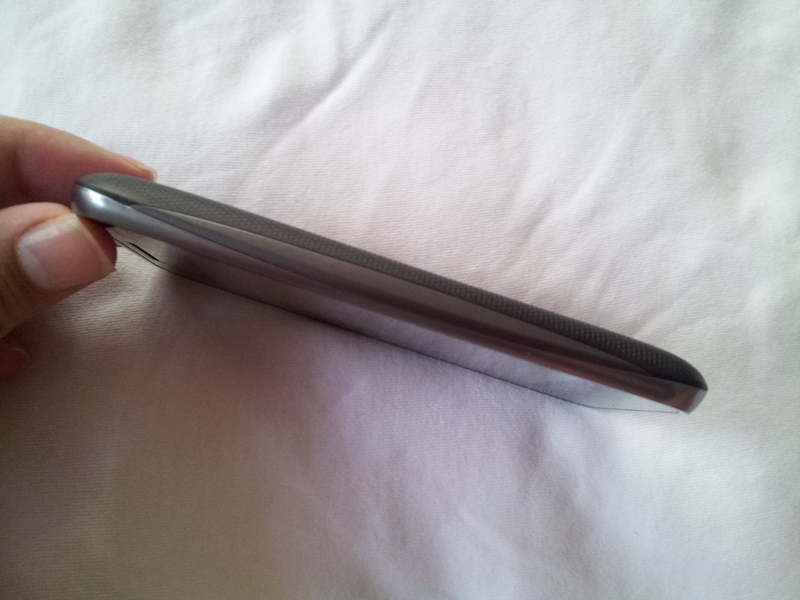 The back cover is just plastic, but it’s textured so it’s not so slippery or anything. 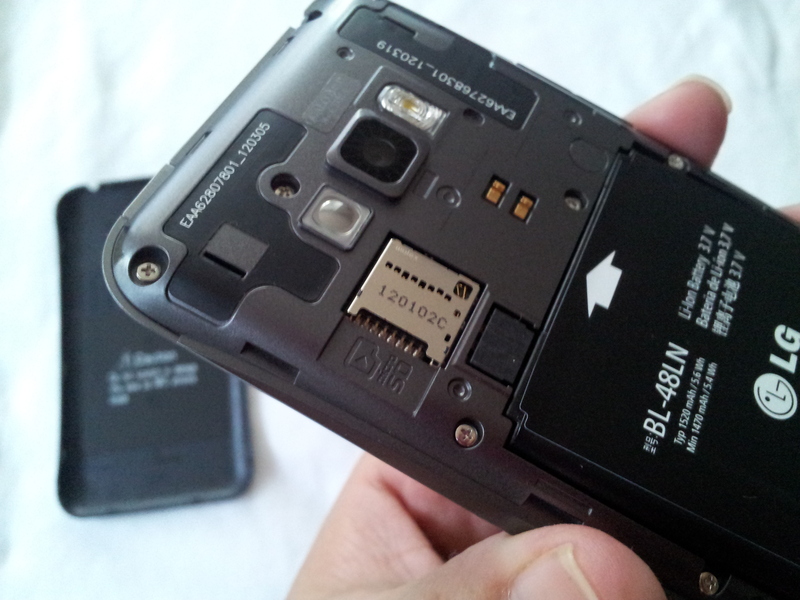 ^ It DOES have an SD card slot, but you have to take off the back cover to get to it. Like I said before, the back cover is hard to get off, so this might be a little cumbersome. 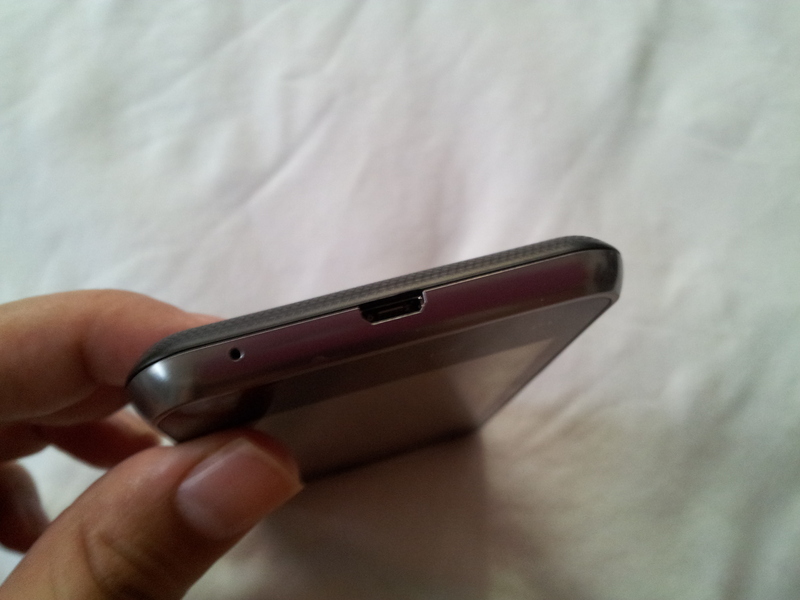 ^ A close up of the micros SD card slot area. ^ Okay, something I REALLY don’t like… They replaced the “web browser” globe option with that “ID” option there (next to the menu in the bottom tray of icons)… For me, it’s pointless and waste of space. 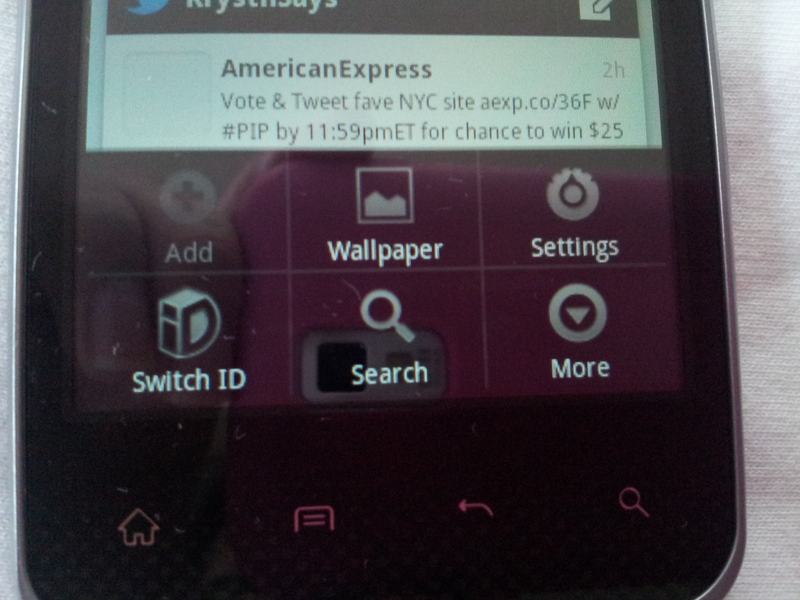 Basically, the ID button is just to personalize your phone with VM’s wallpapers and themes. I’d MUCH rather have a web browser icon there! ^ They also inserted an “ID” option in all of your menus. Again, pointless to have there and something I don’t ever use. 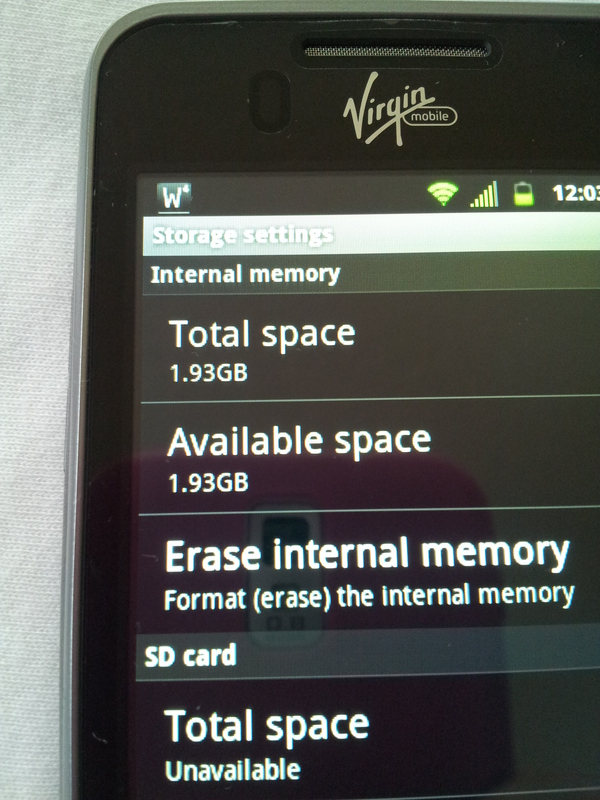 ^ Internal memory is 1.93GB. That’s pretty good. 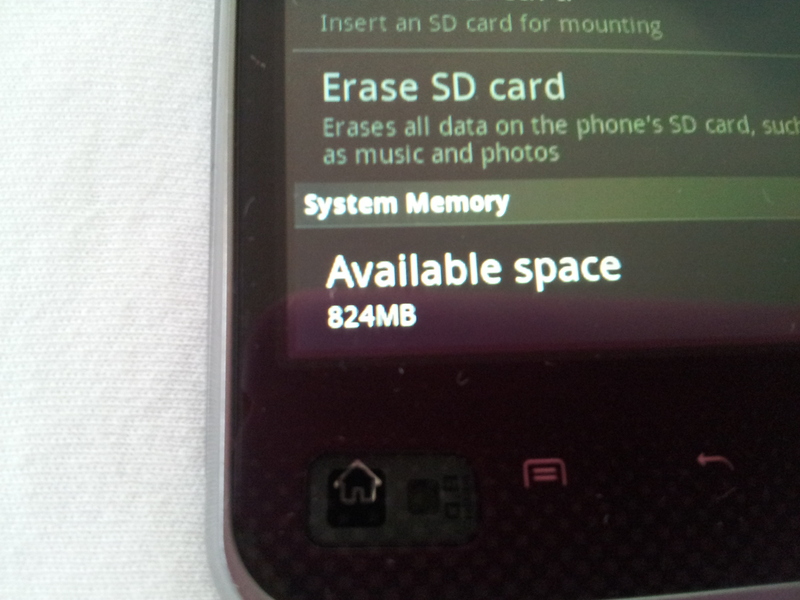 ^ Available space (with nothing on the phone) is about 824MB. 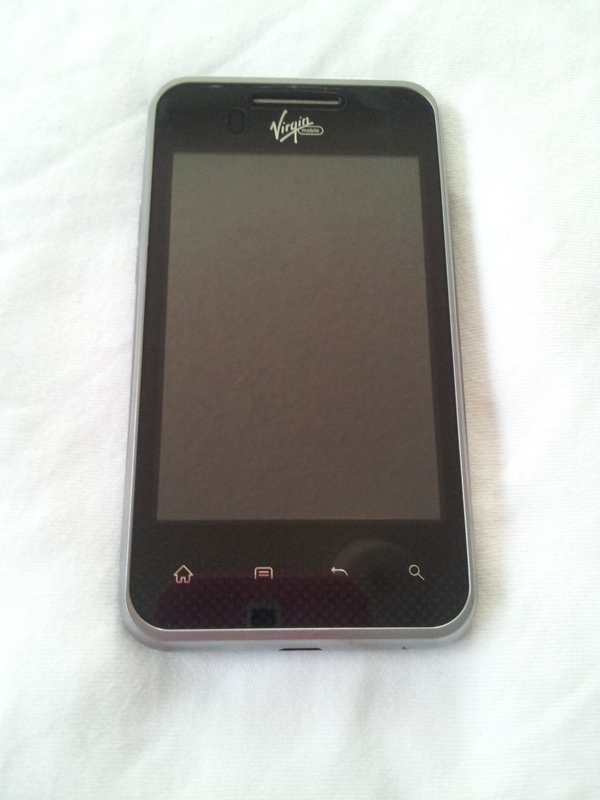 Not a whole lot of space, but at least it’s better than the 100MB that you get on the Optimus Slider and Optimus V! ALSO, I must note that the earpiece on the Elite also serves as the speaker. I really like this because instead of the speaker being on the back of the phone (and it getting muffled when you put it face up on the bed or couch), the speaker is now the earpiece as well. 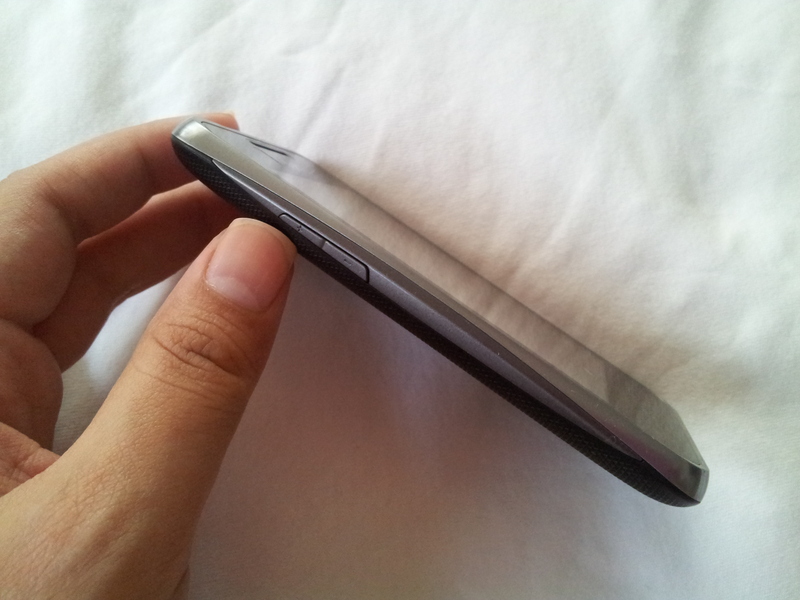 So you can leave your phone face up and it’s very easy and clear to hear it ring, or to hear your alarm going off. 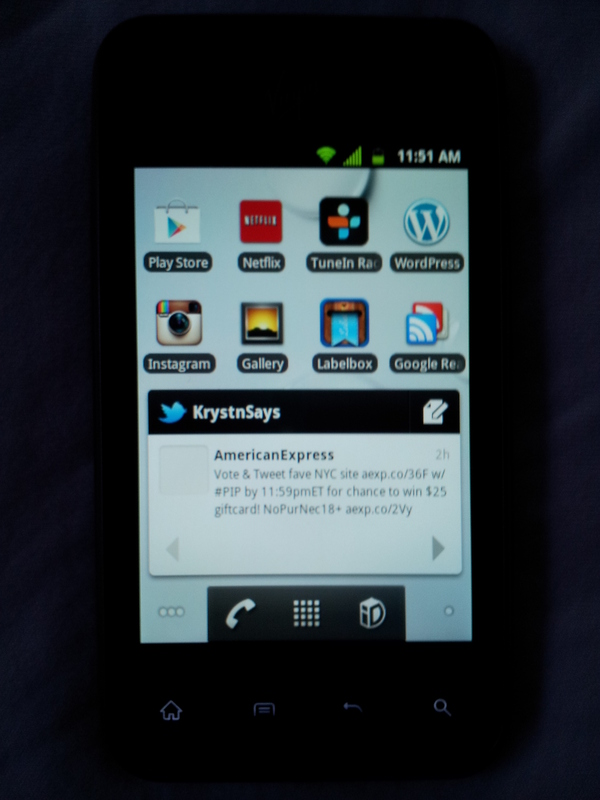 Call quality was pretty good on this phone, and the speakerphone was pretty good too. It doesn’t get SUPER loud, but it’s loud enough for me to hear in a noisy room or outside. 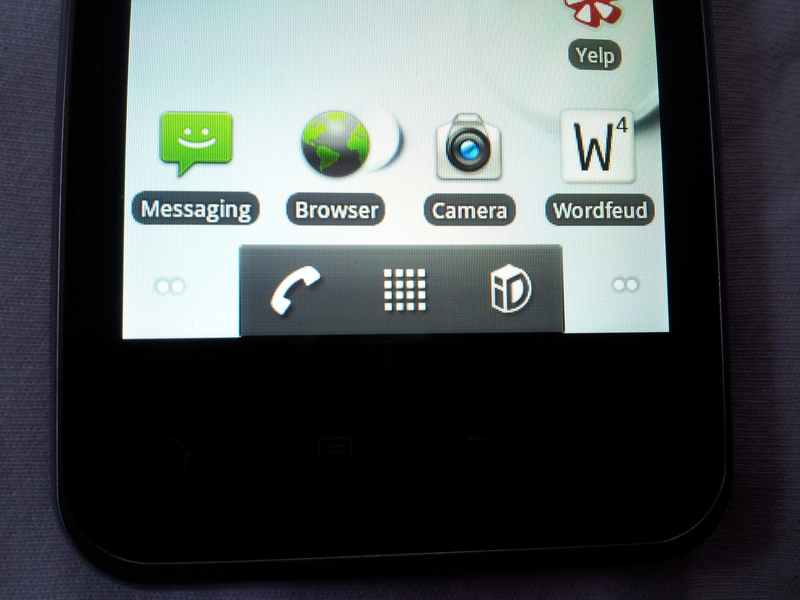 Overall, I REALLY liked this phone. 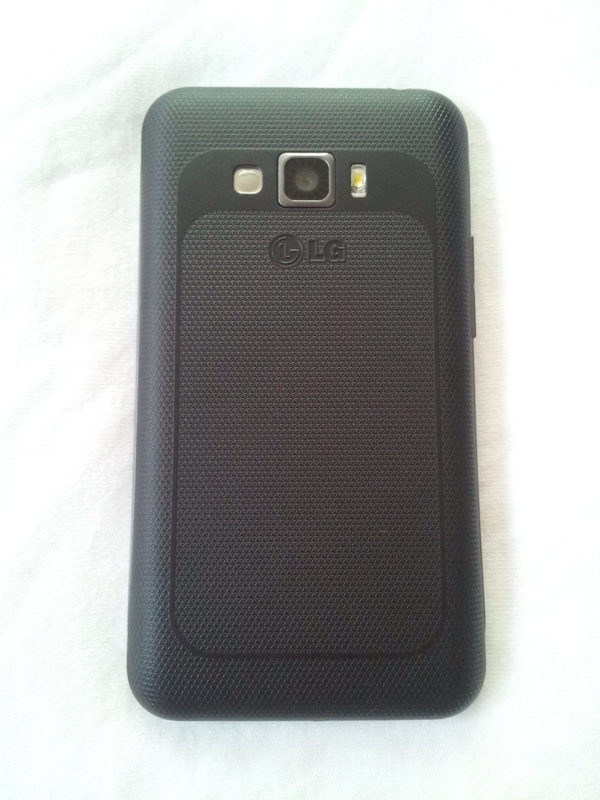 It’s a lot nicer and fancier than the Optimus Slider and Optimus V, with more space, and I felt like it was fast as well.